Houston has a great food and entertainment scene, with new restaurants, bars, and cafes opening on a regular basis. The hospitality business can be lucrative, and you may have long dreamed of opening your own place. There are many legal considerations for prospective or new restaurant owners, so you should consult with a knowledgeable Houston business lawyer for help ensuring a successful opening. Healthy and safety standards are imperative when it comes to any establishment serving food and beverages. You must comply with all regulations and pass health inspections to begin operations. Many local and state laws require a variety of licenses and permits, which may include a general business license, an alcohol beverage license, a food service establishment permit, a food safety permit, and more. Obtaining some of these can be complicated, especially liquor licenses. There are often different – and confusing – pay requirements for tipped employees. You should be aware of your options for compensation and ensure you comply with all wage and labor laws. 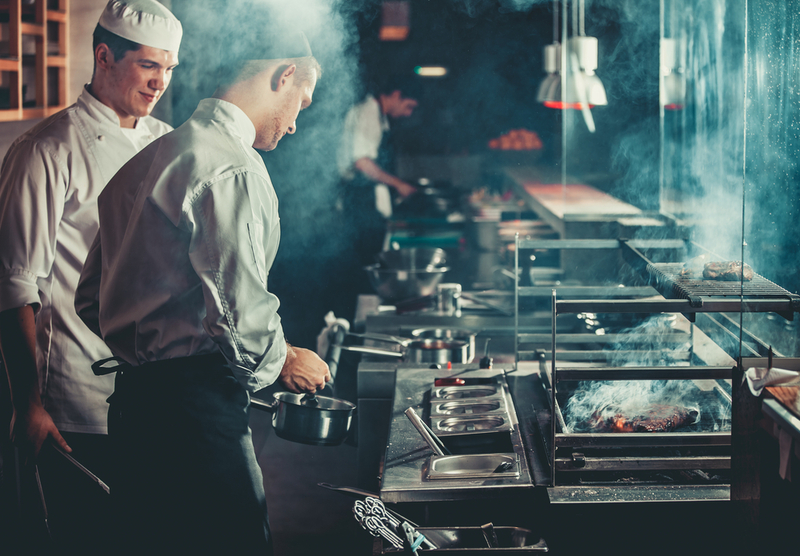 Restaurants and bars can be successful enterprises for business owners, though things can quickly go wrong if you are not in full compliance with the law from the start. At Sutherland Law, we regularly assist new and established restaurant owners with a variety of legal matters. Our Houston business attorney Tim Sutherland works closely with each client to help them achieve success as business owners. Please call 713.300.1946 or contact us online to learn more about our legal services.